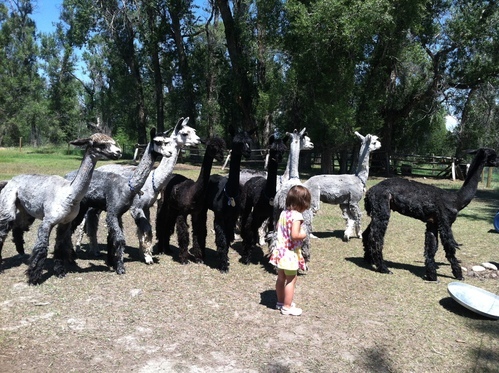 Spanish Peaks Alpacas LLC: SHIP, Shearing, Handling of Alpacas, etc. 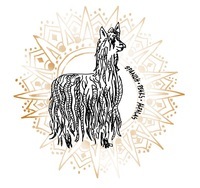 Home Spanish Peaks Alpacas LLC: SHIP, Shearing, Handling of Alpacas, etc. Thank you for finding our farm. We would be happy to take you on a tour around our land and pastures. It is a very relaxing place between tall Cottonwood trees and open sunny pastures. Baker Creek delivers the soothing music with its relaxing flow. Our alpacas are roaming over a bridge to the other side of the creek, very often they stop and watch the water flow beneath them. Our 3 year old granddaughter loves to visit our herd. Sometimes she uses their sand to play with her sand toys, sometimes she helps spread the hay and the grain, sometimes she just talks to them. They are used to her and have never thought about kicking her. The picture below shows all the boys watching her dance. Instead: we participated in the SHIP classification from Surinetwork. Click here for more information. 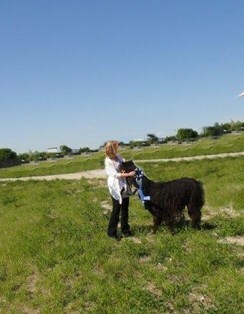 The results are: Our Suri Alpacas, including the Steven's alpacas, are almost all top rated alpacas! The SHIP program will help small farms, small breeders to compare and rate their animals without expensive show expenses. The goal is for all Suri Alpacas to be included into this classification so breeding for better quality will be achieved. Some words to a photo below: I am a Camelidynamic Handler! For more information click here. 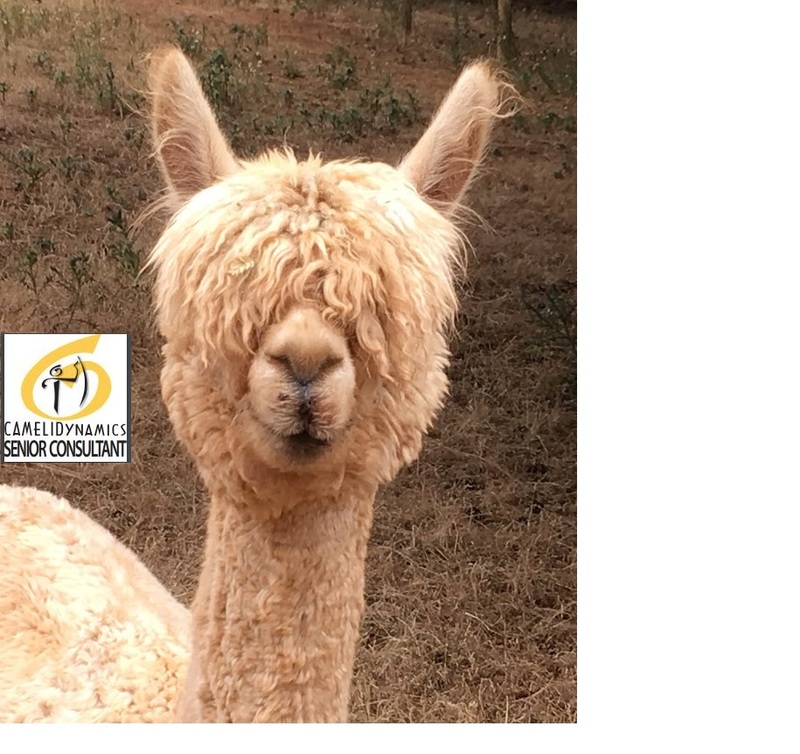 If you have any questions how to catch your alpaca, how to treat, train and handle your alpacas with respect, being safe and having fun doing your herd health, halter train, toe nail trimming etc. please call or contact us!